Paul F. Bunsold, 87, passed away on Saturday, April 6, 2019 at Lutheran Hospital. He was born January 30, 1932 in Muncie to the late John R. and Mabel (Smith) Bunsold. He was a Sergeant in the U. S. Army during the Korean War. Paul worked as an owner-operator truck driver and retired from the Teamsters. 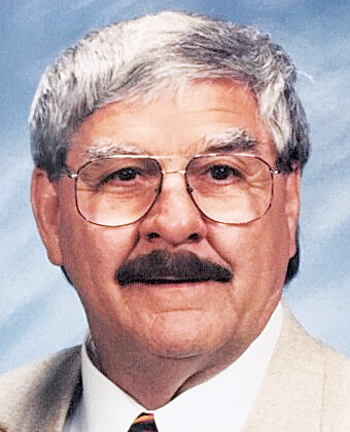 He was a member at Calvary Temple, American Legion and enjoyed spending time at Gospel Concerts. 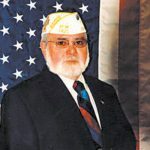 Surviving are his children, Marion Eugene Comer of Murfreesboro, TN, Kathleen Ann (Christopher John) Arbak of Gig Harbor, WA, and John Steven Bunsold of Fort Wayne; grandsons, Ron Oneel and Paul Oneel; brothers, Phillip Bunsold and Donald Bunsold; and sisters, Shirley Kohrman and Janet Woenker. He was also preceded in death by his wife of 63 years, Dorothy (Lopshire) Bunsold in 2014; and siblings, George Bunsold, Richard Bunsold, Harriet Bailey, Doris Botts, Barbara Martin, Silas Bunsold, David Bunsold, John Bunsold, and James Bunsold. Funeral service will take place Friday, April 12, 2019 at 10:30 AM at Elzey-Patterson-Rodak Home For Funerals, 6810 Old Trail Road, Fort Wayne, Indiana 46809 with visitation one hour prior. Visitation for Paul will be held Thursday, April 11, 2019 from 3:00 PM to 5:00 PM and 6:00 PM to 8:00 PM at the funeral home. Burial will be at Prairie Grove Cemetery. Preferred memorials in Paul’s memory may be made to Wounded Warrior Project. 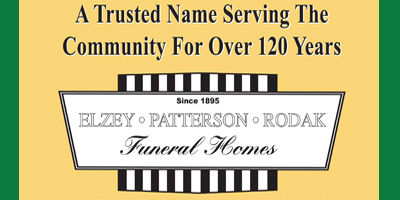 Fond memories and expressions of sympathy may be shared at www.elzey-patterson-rodakfuneralhome.com for the Bunsold family.